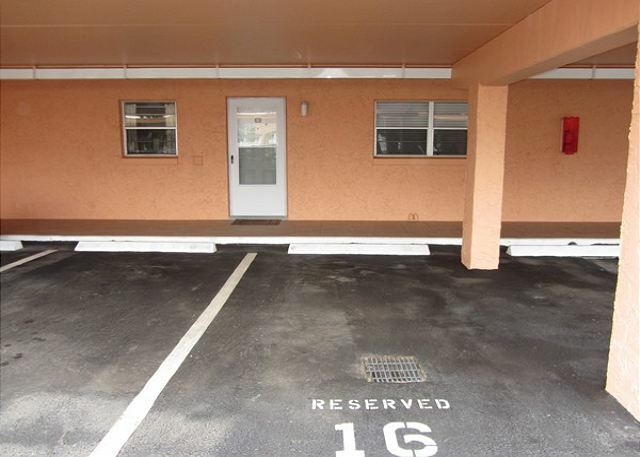 Enjoy this conveniently located condo on the ground floor, making the transportation of luggage, beach items, and groceries a breeze! The unit also has had both of the bathroom Totally Renovated and Updated. This unit includes a gated pool, private beach access, outdoor shower, tennis courts and putting green areas are right outside your door. 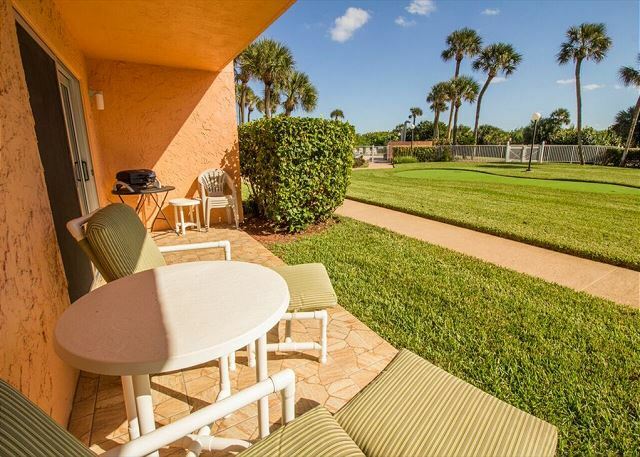 In a very quiet community of beach lovers, this condo is especially appealing for the elderly or those with younger children. 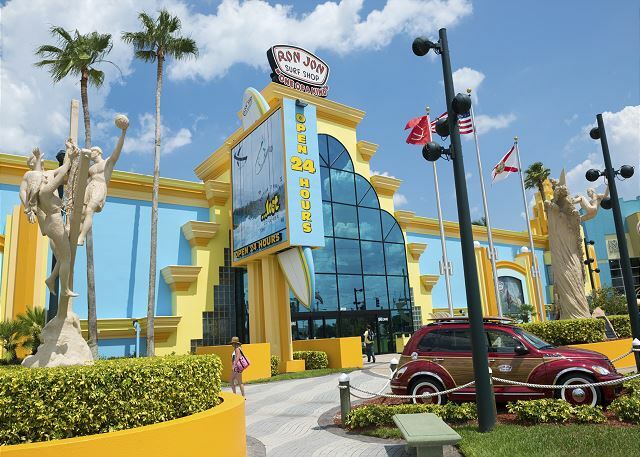 The complex is located within a short walking distance of the Cocoa Beach Pier which features shopping, dining and live music! * 2 Bedroom/2 Bathroom Both Bathroom have been Totally Renovated and Updated. * No Smoking Inside of the Condo or Outside on the Patio Allowed. We absolutely loved this place. It's convenient to everything and is homey and comfortable. I would definitely stay here again. Excellent condo just like the photos,everything you need, clean well maintained inside and outside.Location was great more or less on the beach and close to stores but not to close. Very friendly people.Would definitely recommend this location and condo. Will be back. Thanks for the great review and positive feedback. Great to hear you had a great time. Rent again with us and we will give you a returning guest discount. 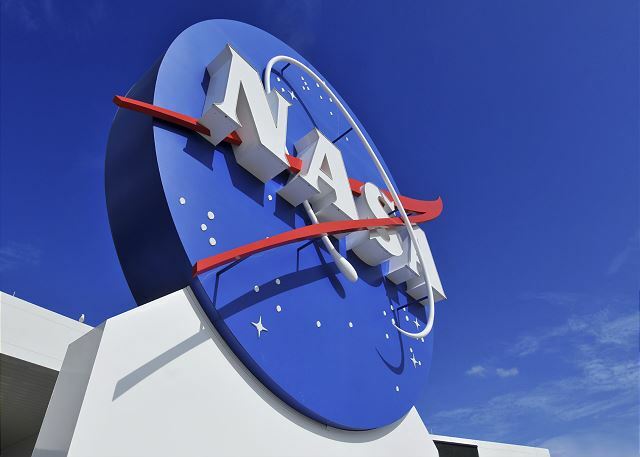 I brought my 12-year-old Grandson from Minneapolis to Cocoa Beach for Astronaut Training Experience at Kennedy Space Center and surfing lessons at the School of Surf. 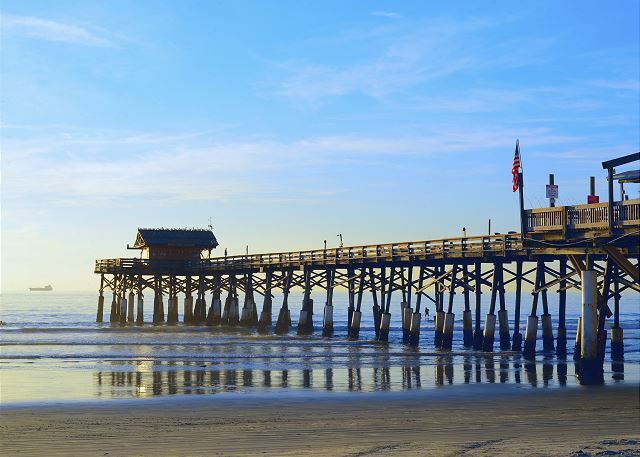 Cocoa Beach is our vacation place of choice and this was our third trip to the area. This condo exceeded all expectations. We score it an A+. Our un-planned bonus this trip was watching the Delta IV Heavy Parker Solar Probe Rocket launch from the beach at 3:30 am. What a thrill. Thank you for being fantastic guests. Book again directly with us and we will give you a nice returning guest discount. Plus work out a non-interest payment plan with a lower initial payment at the time of the booking. Excellent property...both location and professional management. The grounds and condo were in superb and immaculate condition. We definitely intend on returning for a much longer stay. 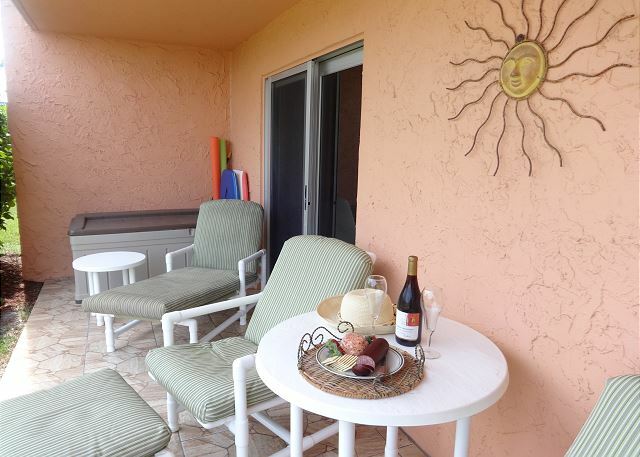 This was our first visit to Cocoa Beach and the condo was perfect for our needs. Awesome great to hear that you enjoyed your time here and in the unit. Hope to have you as a guest again. Just as described! Its wonderful to park right outside your condo door with no elevator to wait on. The pool is steps from your back door too! Clean, updated, and everything you need for your beach vacation! This was the second time we have stayed in this rental. It is perfect for our family. And it is clean!!! Hope to go back next year! Awesome glad you enjoyed your vacation. Come see us again. Excellent! Very nice beach, excellent condo and great pool. Thank you Andrew and we hope to have you and your family as a guest again. Exactly as shown on the website. Right next to the Cocoa beach pier but nonetheless very quiet. A great location to relax with kids. The pool is nice, the manager is friendly. Only very minor nitpick: the noisy restroom fan. But, hey, if the only thing we can complain about is the restroom fan, its because all the rest is great! Beautiful clean cheery condo with everything you need! 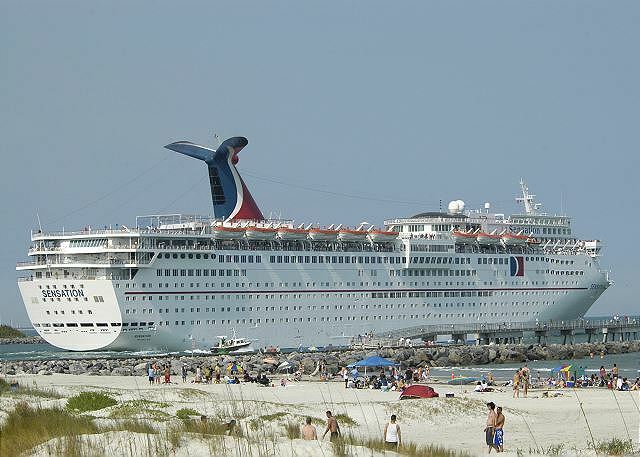 Great location,near the pier and many amenities. Did you have a good overall stay? My stay at the vacation was exceptional...I had a glorious overall stay. The rental is kept is pristine conditions and had all the necessary amenities. The decor gave the condo a very homely and comfortable feeling. The rental was perfectly situated...Between the pool and the beach. Publix (supermarket) was walking distance from the rental which made it easy to get anything that was needed. The Coco Beach Pier was walking distance...the rental was perfectly positioned. Was the home clean and in good shape? As indicated above the rental was in pristine condition. It was clean, orderly and had all the necessary things to make our stay perfect. The rental management staff were very welcoming and helpful. We were greeted with a happy welcome by the Onsite representative and Marla has just been exceptional during the entire booking process as well as with any questions we had while staying at the rental. This was our first rental from Cocoa Beach Best and of course there were some apprehension in the beginning. However, after getting there I knew that this was the best summer decision we had made. I am definitely looking forward to stay there next year. I want to say thank you to the owners for sharing such a beautiful home with us. This rental was one of the best I've stayed in. Very clean, very close to the beach, easy to find, and close to all the shops Will definitely be staying again! Condo was even nicer than expected and very clean. Everything we needed was included, even the beach toys, chairs, and towels! Grounds are extremely well maintained. If you want a quiet vacation, this is the place to go! From the first interaction with the management team to the final checkout, the team was so helpful and friendly. The unit was beautifully furnished and so enjoyable. 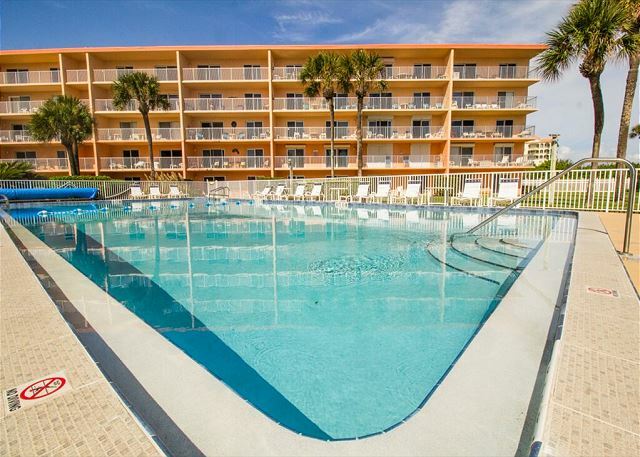 We have already made our return reservations with Cocoa Beach Best! We had an excellent time!!! Everything about our vacation was perfect!!! The condo was very nice and VERY VERY clean!!! We loved being on the bottom floor because the kids could play right outside. The pool was right there, the ocean was right there. Everything was perfect! Would definitely stay in this condo again!!! What a beautiful condo! It had absolutely EVERYTHING we needed for our week at the beach. We chose this condo specifically because it had a queen and a twin/trundle in the 2nd bedroom. My granddaughter enjoyed the beach and the beach toys. The pool was great. Condo staff was very friendly and the grounds are well-maintained. We even met the property managers. 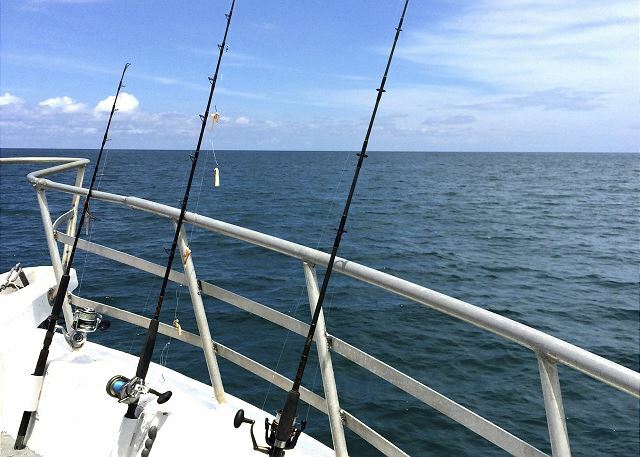 The location is perfect...just 45 minutes from MCO. Its an easy walk to the pier, restaurants and shopping. Publix close by. Disney is an hour away. We couldn't have wanted more. Thank you! Great location. 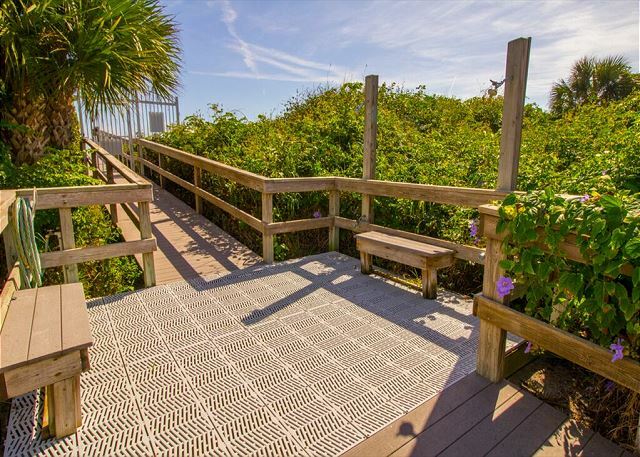 Cocoa Beach Towers is among the best maintained and cleanest condo facility we have used. Cocoa Beach Best and the Cocoa Beach Tower staff were great to deal with. This was our 4th year here. We highly recommend them. Very nice condo!!! It had everything we needed. Beach umbrella, toys for grandkids, beach towels, etc. The management company was wonderful to work with. We had a small issue with the AC and they took care of it immediately. Nice pool and easy access to beach. The only downfall was that it is not in walking distance to many activities other than the pier. We have stayed at this condo for the past two years. This year we stayed for 6 weeks. This condo has everything you would need while on vacation. And because of its location, you can walk to the grocery store, get a cup of coffee or just take a leisurely walk to the pier. We had a great time. We would LOVE to return to this condo in the future. From the moment we walked through the door, we felt we had had come into a home. Everything was as stated and nothing was,a disappointment. Even a broken couch which was resolved quickly. EVERY one Was friendly. We had everything g we needed for a stress free family vacation. Very nice condo. One of the nicest we have ever stayed in. Nice building, very well maintained. Only complaint is they close the pool before dark. Overall great location. 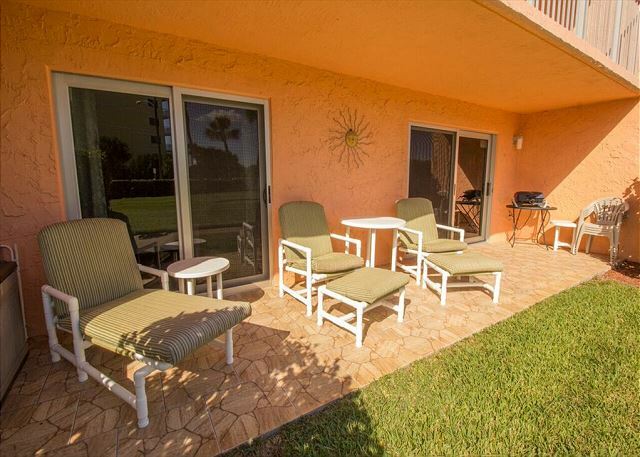 very nice condo, clean, all you could ask for.Short walk to pool, short walk to beach great weather. Condo had all we needed.Even beach toys for grandchildren. We stayed for a month and had an exceptional time. These condos are located near restaurants, grocery stores and convenience stores. We could even walk to Dunkin Donuts for a cup of coffee. This unit was exactly how it is pictured on their site and had every amenity necessary while you stayed there. The only thing we had to buy was food and drinks. Everything else was supplied. If I had to have one negative comment; it would be that they need a new coffee maker. Theirs did not brew the coffee hot enough. Other than that, every thing was really good. My only regret is: that we did not rent it for a LONGER period of time. Hopefully, we can return next year. LOVED it!!!!!! What a convenient location and a well-equipped condo. We played in the ocean and the pool and cooked our own meals without moving the car from the parking spot. The condo fit our family of 4 perfectly. Furnishings were so similar to home, that it felt like ours right away. Lovely condo, they thought of everything and we enjoyed it thoroughly! 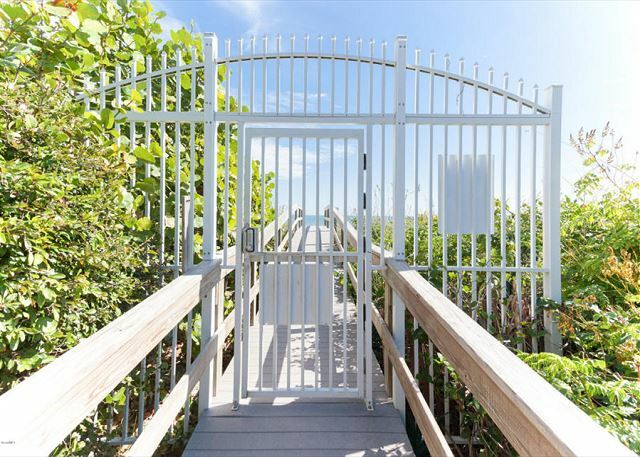 The complex gate going to the beach often malfunctioned and was a bit frustrating. Thank you for your review! On-Site Management has since fixed the faulty gate latch. We hope to see you soon in the near future. Very satisfied with our stay. The condo was furnished nicely and we had everything we needed. My husband and I were delighted with the condo. It was one of the nicest units we have stayed in. Recently updated living room and bedroom were gorgeous. The condo was clean and well cared for. The kitchen was stocked with everything you could possibly need. We loved the location. Publix was two blocks over and we were close to many restaurants. I would rate everything a 5. The Cocoa Beach Best team were very friendly and easy to work with. Enjoyed every moment of our vacation and would definitely recommend this property and stay their again. We had a great time here, only recommendation would be to get different comforters for the 2nd bedroom. We had to go out and buy blankets to ensure the children were warm enough at night. Thank you for your review! We will be sure to purchase additional comforters for the guest bedroom. We are glad you enjoyed your stay with us! This unit was everything we expected it to be. Steps from the pool and beach. Close to the pier and very quiet and well kept. This condo was clean and modern. We were extremely happy with our stay. We also found it to be very economical. Wonderful! Very clean. Very current decor. Super close to the ocean! Very well kept. Outside grass was perfect and very pleasant to look at. Very quite, convenient to get to grocery store and restaurants. Spacious, clean, quality amenities, great location. Family of 4 thoroughly enjoyed it. Great location with perfect amenities. We stayed over Memorial weekend. Several local family members came for dinner and there was plenty of parking, and room to spread out. This place is quality. Beats a hotel any day of the week! HIGHLY RECOMMENDED!